We are excited to announce Adrian Matejka as the judge of our 2017 Jeff Marks Memorial Poetry Prize. 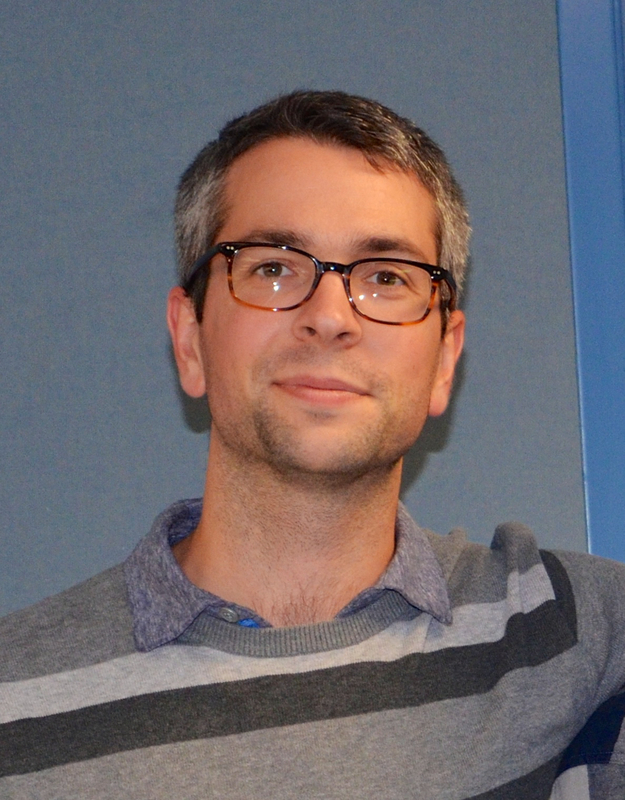 Mr. Matejka was born in Germany and grew up in California and Indiana. His second collection of poems, Mixology, was a winner of the 2008 National Poetry Series and was a finalist for a NAACP Image Award. The Big Smoke was awarded the 2014 Anisfield-Wolf Book Award and was also a finalist for the 2013 National Book Award, the 2014 Hurston/Wright Legacy Award, and the 2014 Pulitzer Prize in Poetry. He is the Lily Professor/Poet-in-Residence at Indiana University in Bloomington. His new book of poems, Map to the Stars, is forthcoming from Penguin Random House in April 2017. 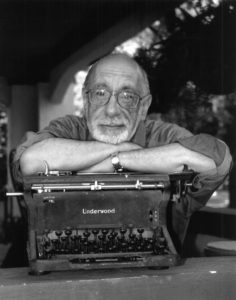 2017 Jeff Marks Memorial Poetry Prize submissions open October 1st. For more information and contest guidelines click here. We were fortunate to spend a whole afternoon and evening with poet/essayist Albert Goldbarth a few months ago. It was a great day with passionate talk across a wide spectrum of subjects. We decided to share his views on a variety of topics, excerpted from the recording of a long, informal conversation. We hope you enjoy his insights as much as we enjoyed the time we spent with him. The same day, he came to our studio (aka the office) and recorded the work he has published in december from 1971 to now. You can listen to him read his poems here. http://maientertainmentlaw.com/?search=buy-lasix-40-mg On living in Wichita: Wichita is a blue-collar town. In the old days, it was an important city on the cattle drive; it used to be a rip-roaring, shoot-’em-up, bordello kind of town. Eventually, the cattle began going around Wichita, and Kansas City picked up all the cattle-drive business, and Wichita started to die until a stroke of good luck – World War II – came along, and Beechcraft and Boeing made a new economic life for the city. They’re still major players on the Wichita economic scene. Wichita State University is the largest university in the largest city in the state, and Friends University and Newman University are located there as well, but it doesn’t have the feel of a college town. Still books can be bought (I live near the locally owned Watermark Books) and microbreweries serve up their product, and a writer’s life can be made here. At least, mine can. http://maientertainmentlaw.com/?search=buy-accutane-online-a-href On shopping: I understand the politics of commerce. I could happily browse at Walmart at 2 in the morning and immerse myself in the real America. http://cinziamazzamakeup.com/?x=vardenafil-generico-online-italia-consegna-24-ore On reading: I read all sorts of nonfiction, from physics to celebrity bios. I do read genre fiction, a lot of science fiction, mysteries, but literary fiction, too. I’m rereading some Bellow and George Eliot right now. I pick up magazines all the time, an occasional issue of Discover, National Geographic, anything from Biblical Archeology to Hustler, if it calls out to me. Also an occasional Walt Disney’s Comics & Stories. Nothing wrong with the Donald Duck and Uncle Scrooge stories. I just joined the Carl Barks Fan Club – he’s a true American popular culture genius, and he created Uncle Scrooge. 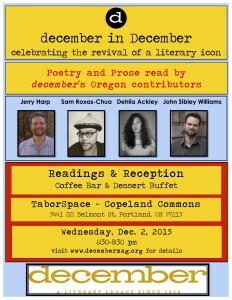 get link On poetry readings: Readings are not a good index of the quality of anybody’s work. Why should a writer have to be a good reader of his or her own work? Some people simply aren’t. I think I give a good reading, but the human voice is a very limited medium. Words done well on the literary page are larger than anything the human voice can give utterance to. Plenty of poems almost by definition can’t be read well out loud for any number of reasons. And, of course, inferior writing projected by a good performer can be very misleading. Literary talent and theatrical talent are two different things. get link On a favorite assignment: A number of years ago, as Halloween was approaching, I told my undergraduate class to dress up as a poet or a poem for Halloween. Two people in unison dressed up as Wordsworth’s Daffodils poem (I Wandered Lonely As A Cloud), one guy was a daffodil and a woman was a cloud with a little sun breaking overhead. And one woman dressed up as Sylvia Plath, by which I mean she brought into the room an entire, full-size, three-dimensional cardboard stove she had made, with foil burners and actual dials that could turn and a door that could open. When I came into the room, there was a complete tableau. She was on the floor with her head in the oven, one shoe off, one shoe on, a vial of pills on the floor, carefully spilled out, with a prescription label on it for an anti-depressant popular in Plath’s time. It was extraordinary. Did it help her grade? Hey, I’m only human. source site On collecting: I could talk in a loving manner about the kinds of things I like to collect – the vintage outer space toys, the manual typewriters, and more. I suppose you could psychoanalyze some writers by their collections – all the more reason for me to clam up now. http://cinziamazzamakeup.com/?x=viagra-generico-25-mg-italia-pagamento-online-a-Genova On book recommendations: A few weeks ago I recommended to a few friends a new book by Sven Birkerts called Changing the Subject. It’s a soulfully deep, richly written book that is not only a very eloquent questioning of where technology is taking us and of how internet reading affects our lives, but besides being just cautionary, it is a lovely paean to the life of reading traditionally – slowly, deeply, undistractedly, and understanding the pleasures of narrative. We were fortunate to have an entire day with Albert Goldbarth. While he was visiting with us, we asked him to do us the honor of reading all the work he has published in december from 1971 until now. Click below to hear the poems and read along. To read more about Albert Goldbarth’s views on poetry, life and more check out our interview here. 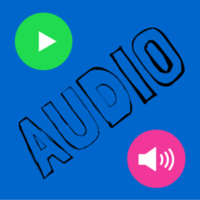 december is honored to present audio recordings from our winner and honorable mention for this year’s poetry contest. These poems are featured in Vol. 27.1; to purchase or subscribe click here. or caramelize onions for her meat. over you and your sorry excuses. and the streets snow with petals. and we can bear it. Vol. 27.1 is coming in May! 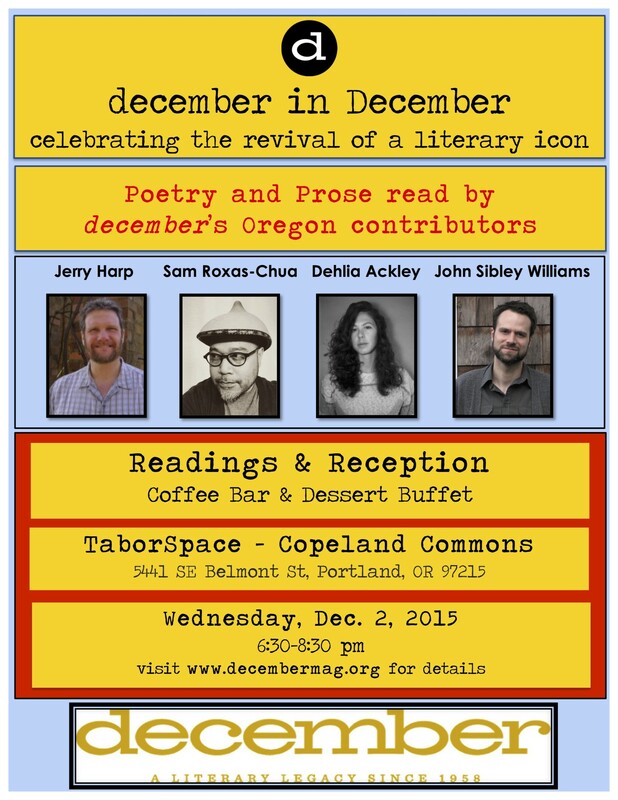 You don’t want to miss new poems from Albert Goldbarth, Jennifer Atkinson, David Wagoner, and Eric Pankey. This issue includes excellent fiction from Adam Schwartz in his near novella length story “Pavane for a Dead Princess,” and compelling nonfiction from new contributors. We also have to mention the section of ekphrastic writing and accompanying art. This is sure to be one of the best issues yet. If you aren’t a subscriber, you can subscribe now by clicking here and you won’t miss a single thing. 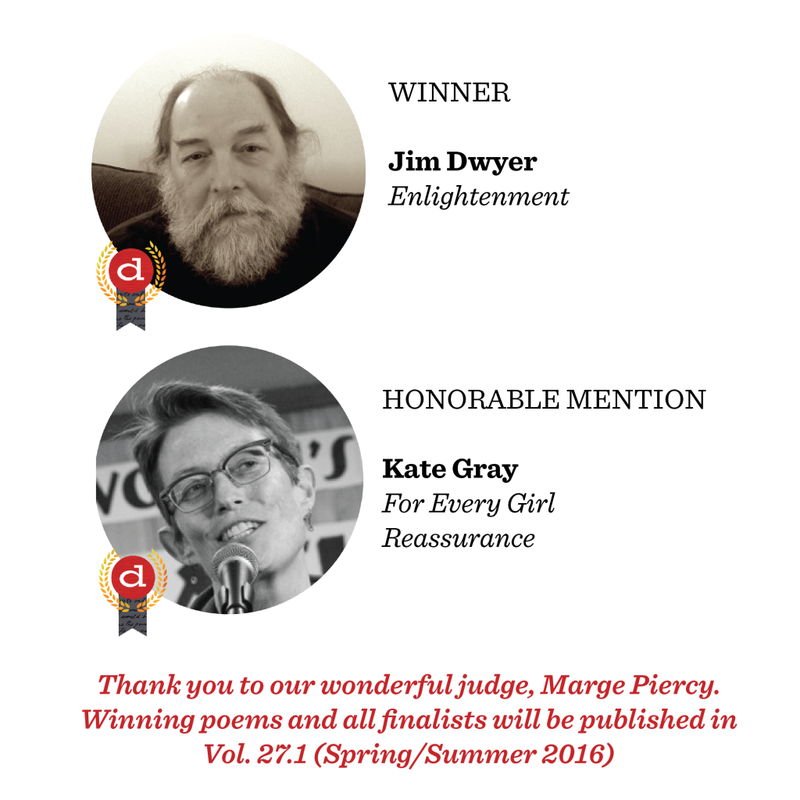 We are pleased to announce Anthony Marra (Fiction) and Eula Biss (Nonfiction) will judge our 2016 Curt Johnson Prose Awards. 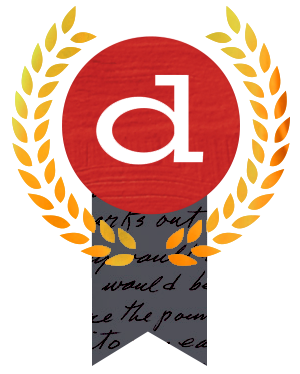 $1,500 and publication in our Fall/Winter 2016 issue for First Place (fiction and nonfiction); $500 and publication in our Fall/Winter 2016 issue for honorable mention (fiction and nonfiction). For more information about the Curt Johnson Prose Awards, click here. enter site Anthony Marra is the New York Times-bestselling author of A Constellation of Vital Phenomena, longlisted for the National Book Award and winner of the National Book Critics Circle’s John Leonard Prize, the Anisfield-Wolf Book Award in fiction, and the Barnes and Noble Discover Award. His most recent book, The Tsar of Love and Techno was released in 2015. 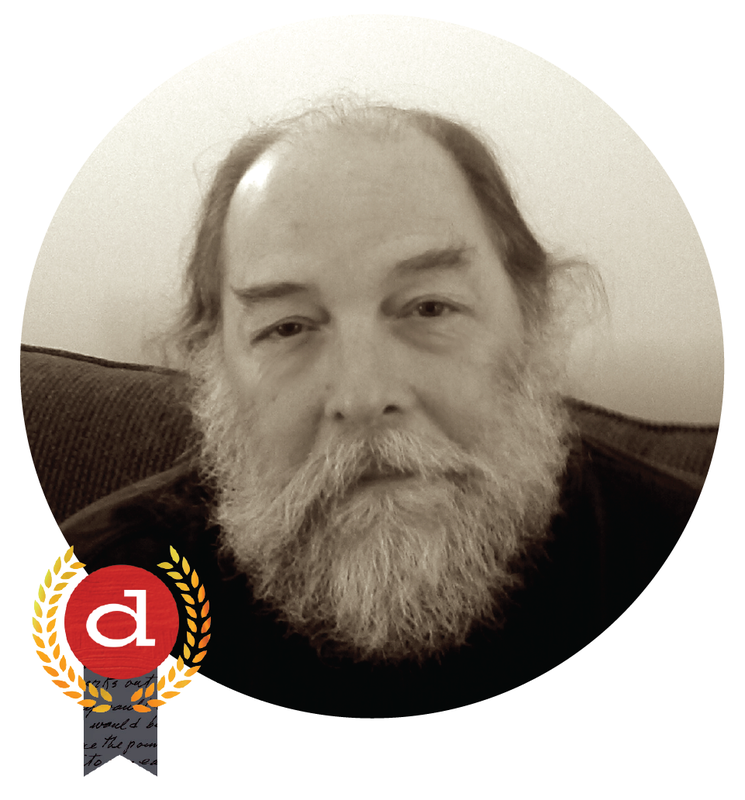 Marra attended the Iowa Writers Workshop and received his MFA in 2009. 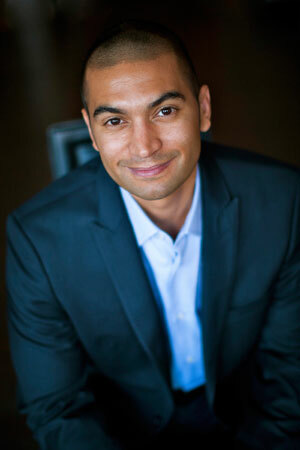 He was a 2011–2013 Stegner Fellow at Stanford University. Currently, he teaches at Stanford University as the Jones Lecturer in Fiction. 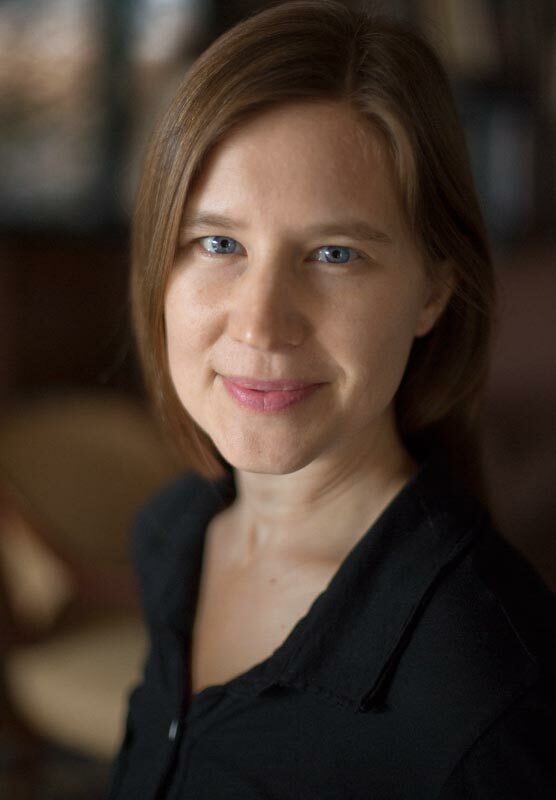 accutane causing pupils to change Eula Biss is the author of three books: On Immunity: An Inoculation, Notes from No Man’s Land: American Essays, and The Balloonists. 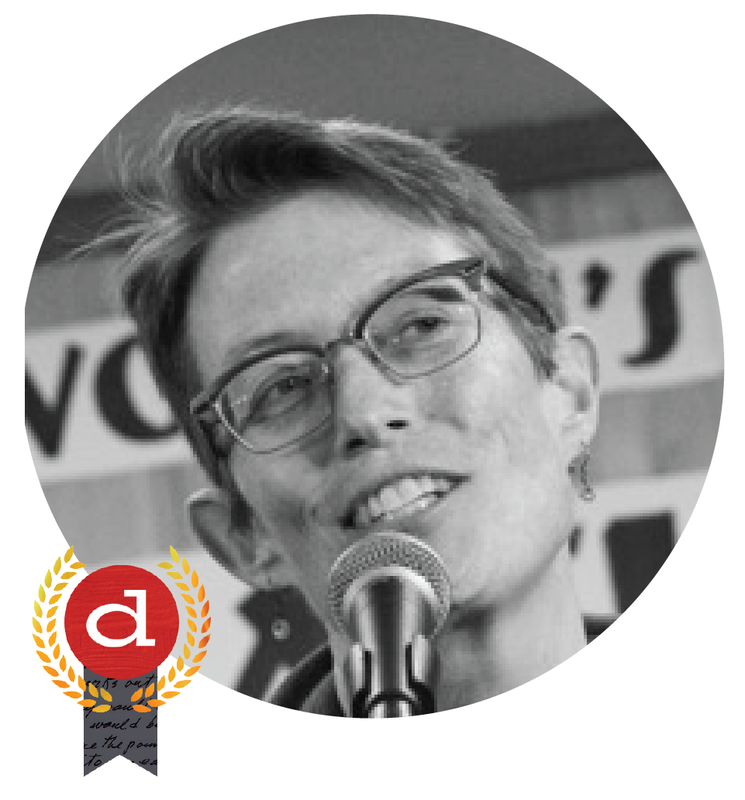 Her work has been supported by a Guggenheim Fellowship, a Howard Foundation Fellowship, an NEA Literature Fellowship, and a Jaffe Writers’ Award. She holds an M.F.A. in nonfiction writing from the University of Iowa. 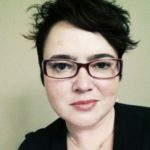 She teaches at Northwestern University and her essays have recently appeared in the New York Times Magazine, The Believer, Gulf Coast, Denver Quarterly, and Harper’s. Our submission period opens April 1, 2016. For more information click here to see our guidelines. 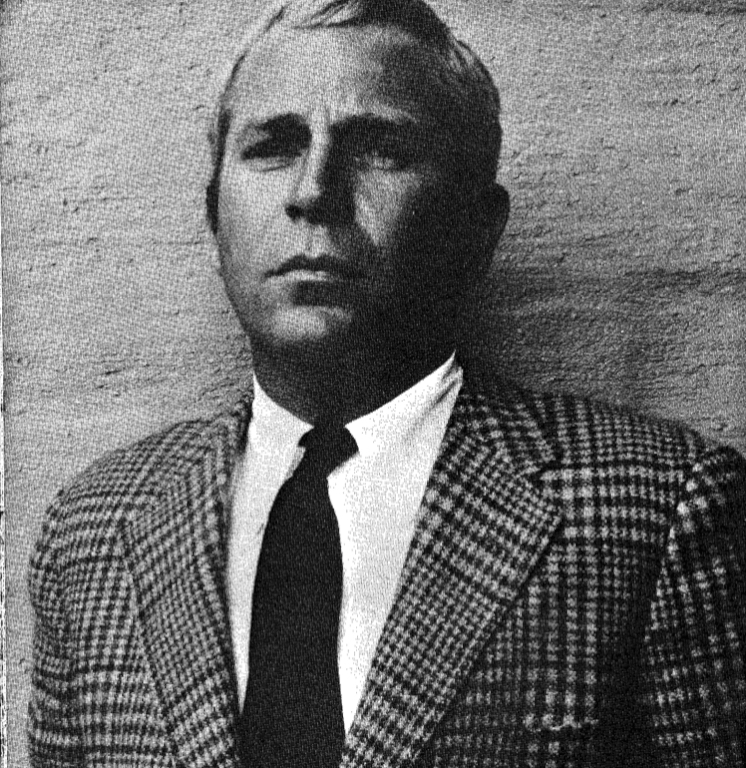 Recently The Paris Review published an interview with Gordon Lish, a contributor and editor for december during its early days. Here is a link to that article. In Vol. 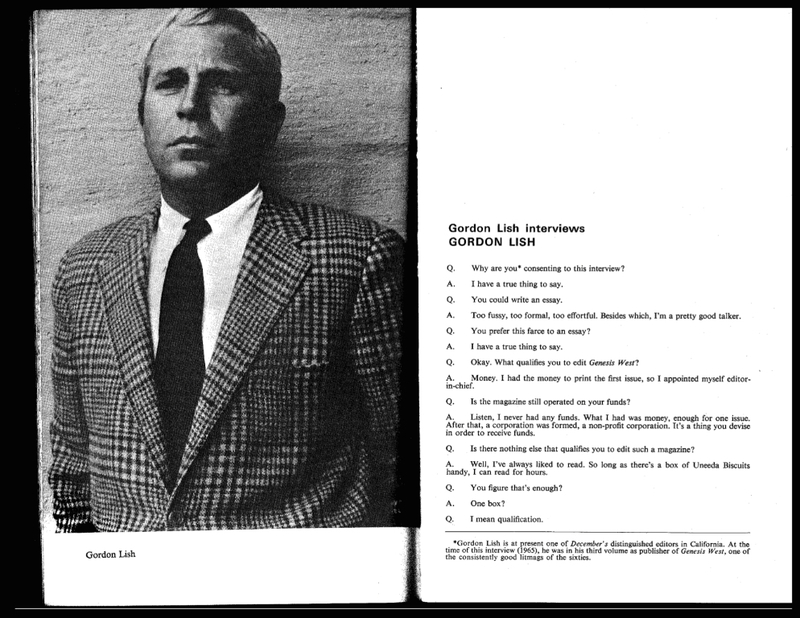 10 (1968) of december Gordon Lish interviewed none other than himself, and the result was rather sardonic and humorous. This was one of the many times Lish appeared among the pages of december. 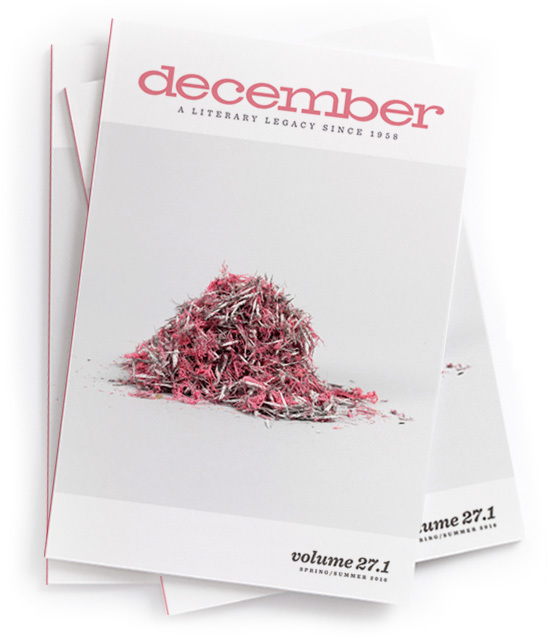 We are looking forward to posting a full december archive soon. 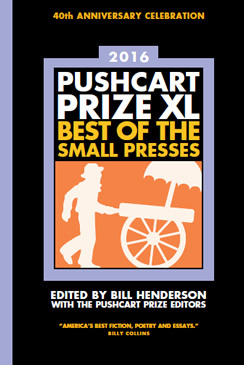 december is proud to announce its nominations for the 2016 Pushcart Prize. These works appeared in december Vol. 26.1 and 26.2 in 2015.